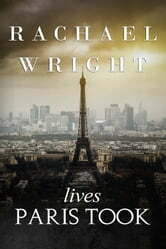 Rachael Golike never met her great-uncle David, but cleaning out her grandparent's home, she stumbled across an almost thirty year old letter-unaddressed and ambiguous.After an explosive argument in 1960 David was catapulted from Illinois to the Université de Paris, where by chance be met Gilbert, a charismatic and mysterious Frenchman, and began a romance with Catherine: bold, sensuous, and a born dreamer.In 1980 David's life shattered from two separate betrayals. Penniless and broken he had no other option than to return home. 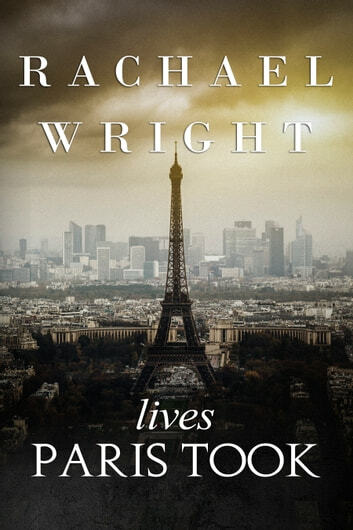 Though he found solace in teaching, David hoarded his secrets, until they went with him to the grave.Lives Paris Took is a story about a real family and a love that transcended time. Straddling life and death, country boundaries, and cultural divides, it is a novel which questions responsibilities and the bonds that, once forged, are never truly broken.